Start your day with The VIP Corner! 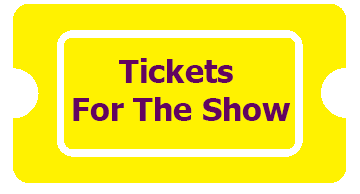 To reserve the most coveted ticket in talk TV, fill out all required fields and press SUBMIT. An official confirmation will follow (via email) 3 weeks after we receive your submittal. "All guests must be 18 years of age to submit or attend unless otherwise stated. Tickets to "The VIP TV Talk Show"
Are free, but due to a high volume of requests, we can’t accommodate all inquiries. Please remember to check back frequently for calendar updates. 2 Tickets per inquiry."